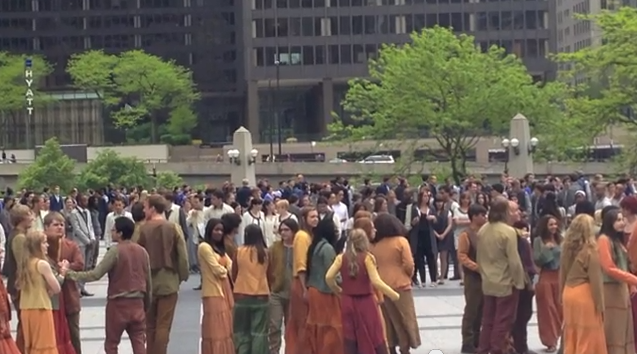 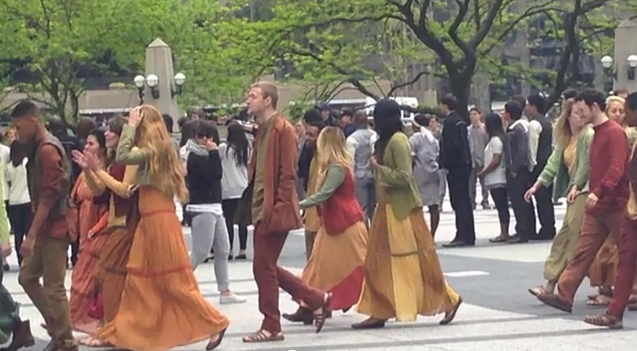 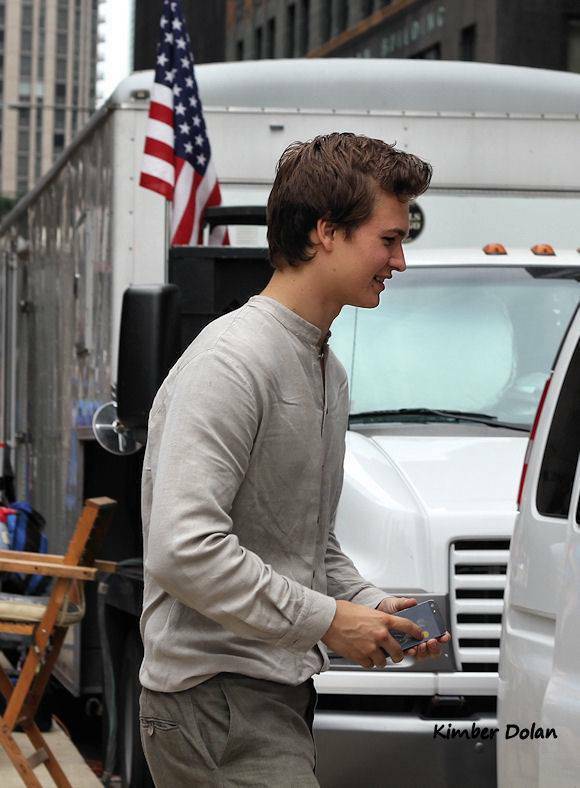 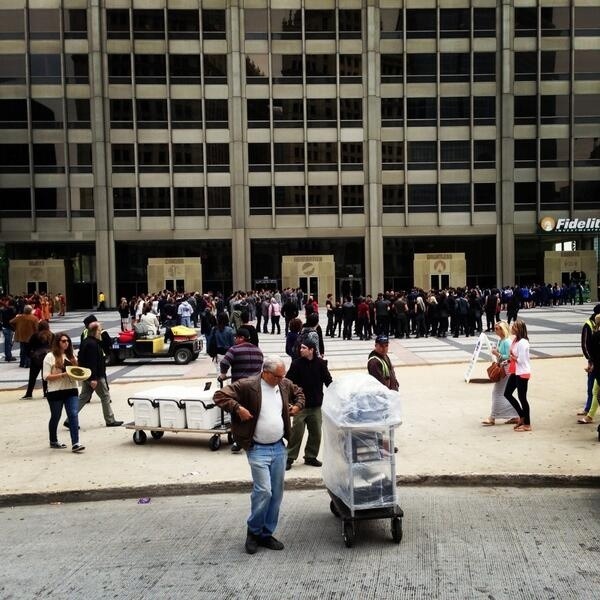 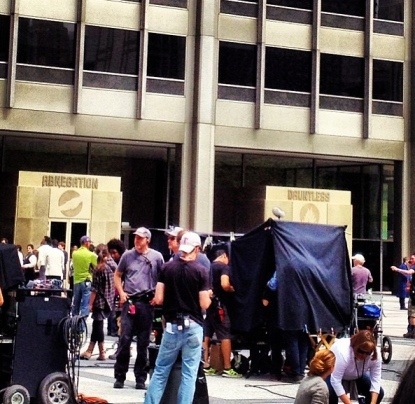 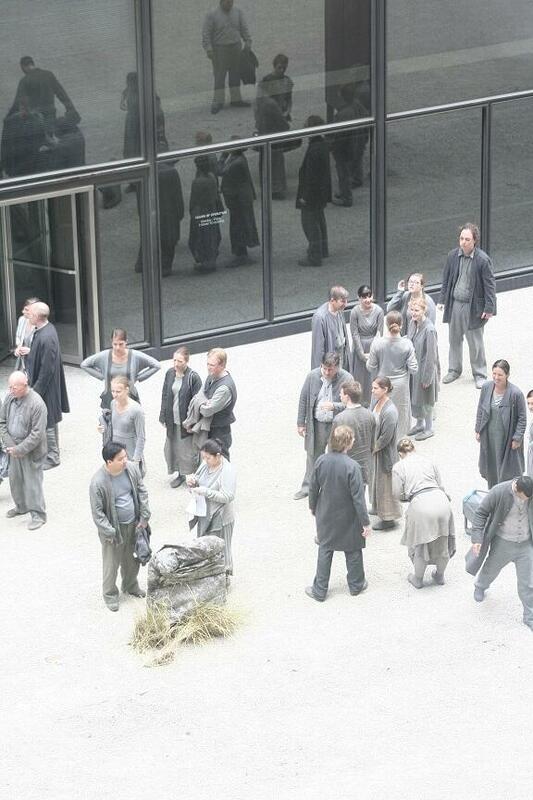 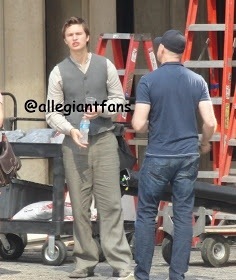 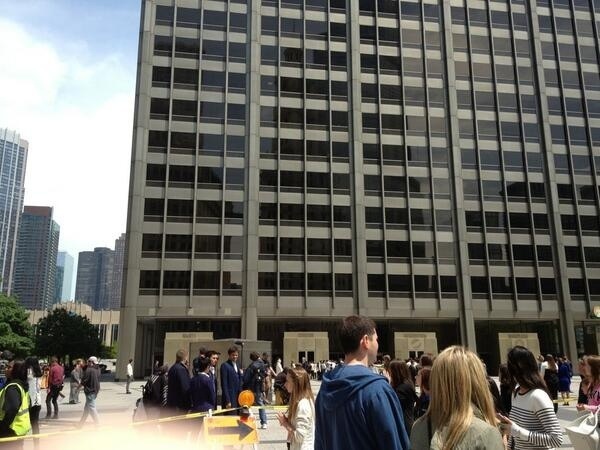 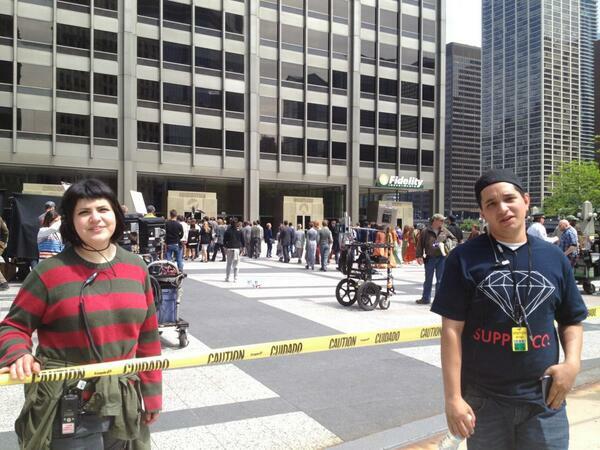 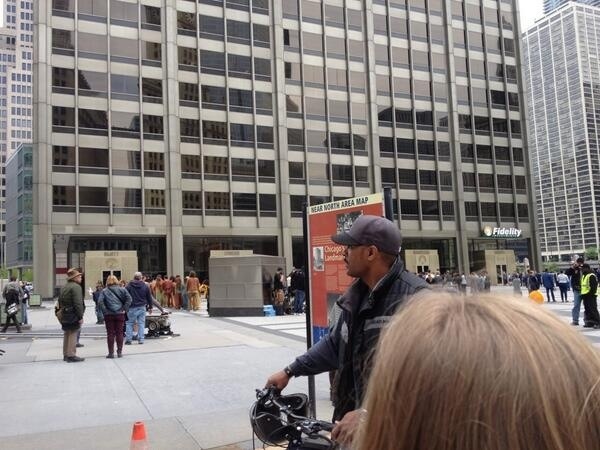 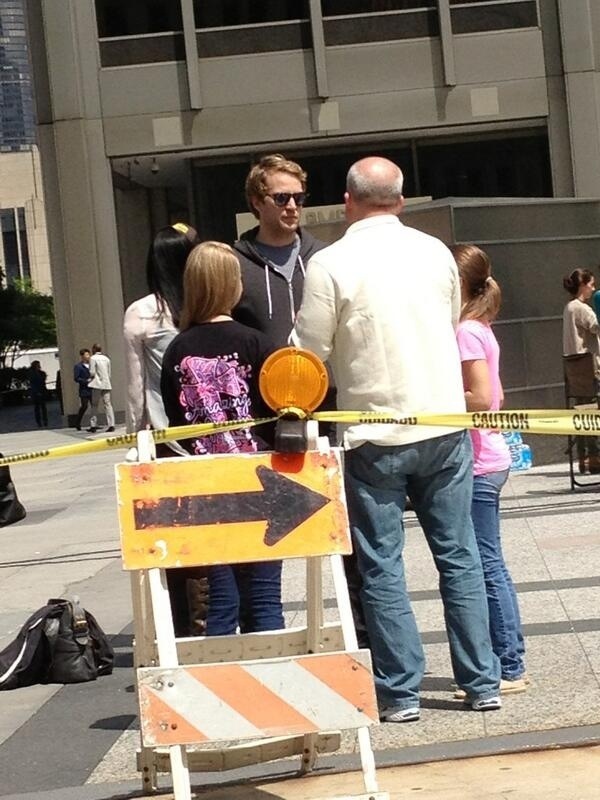 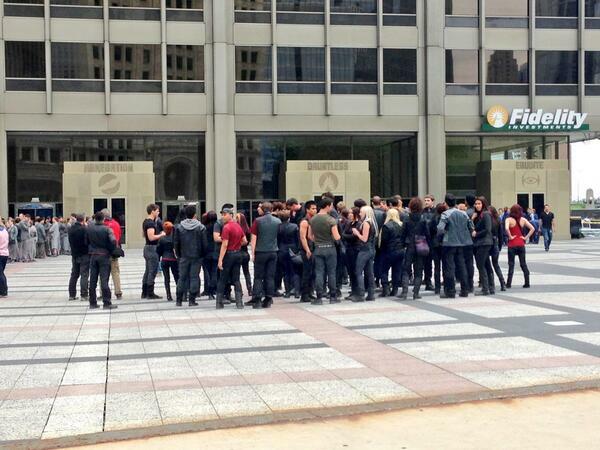 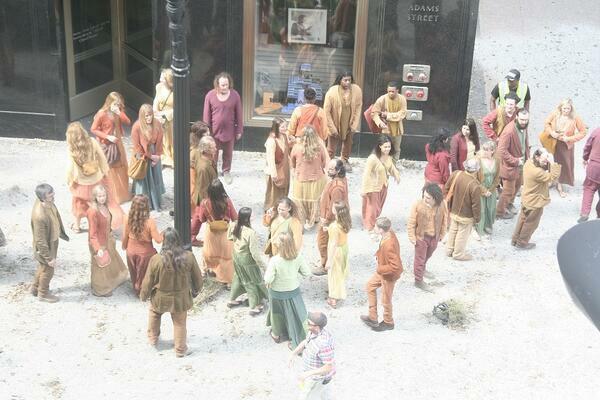 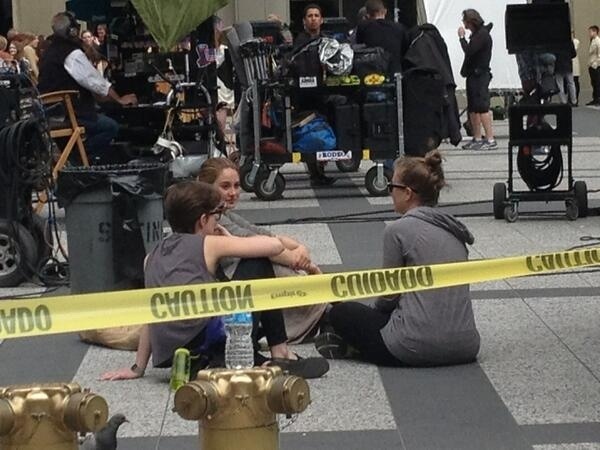 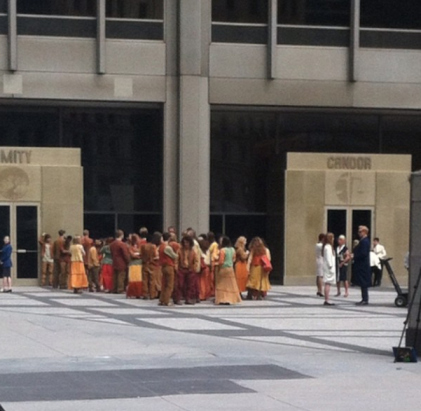 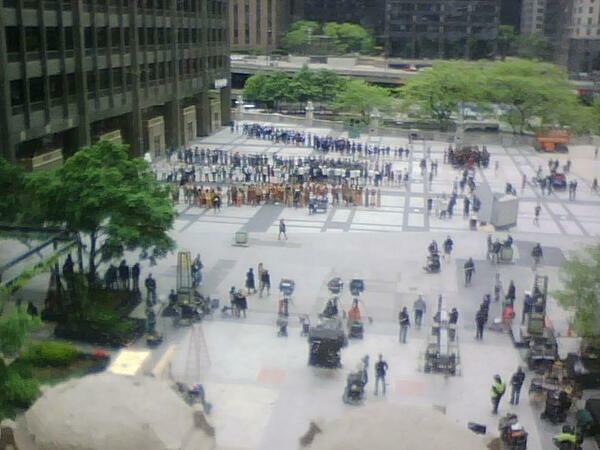 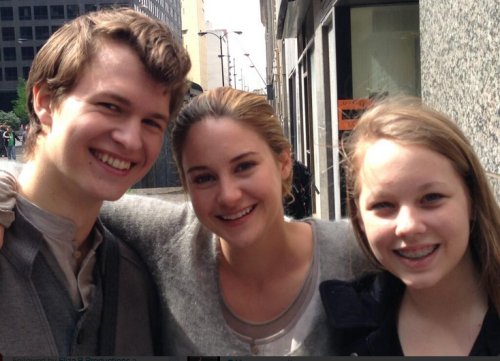 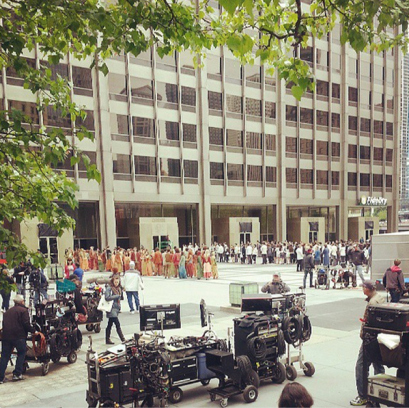 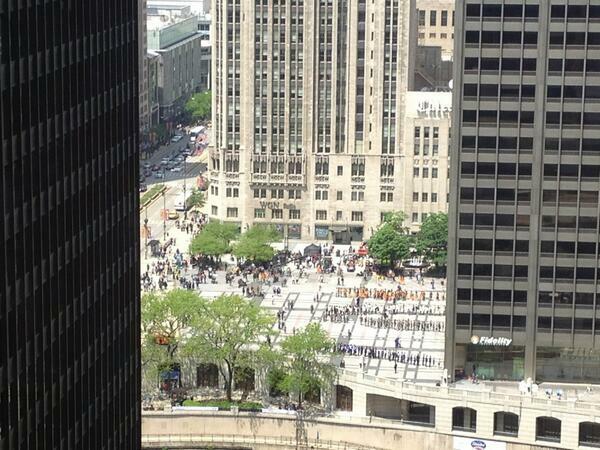 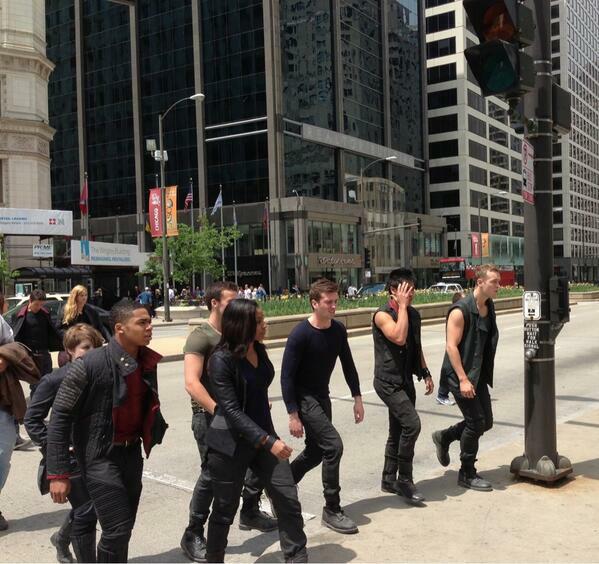 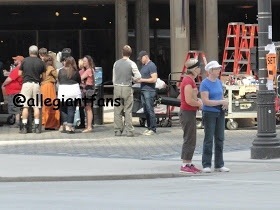 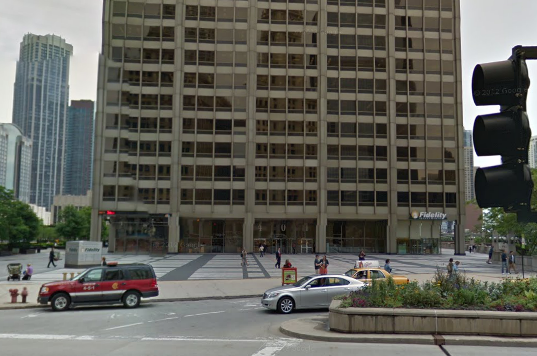 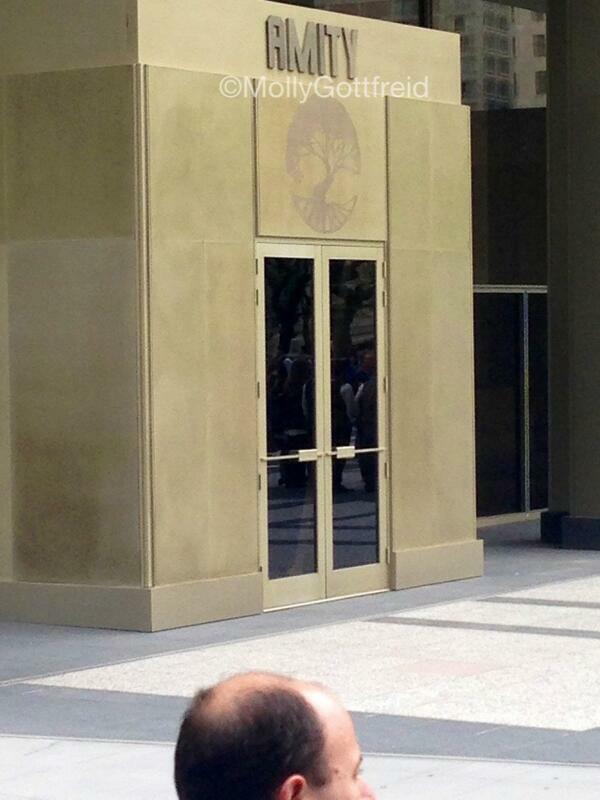 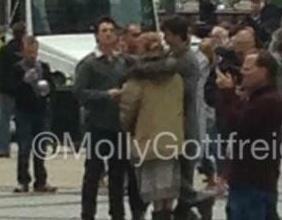 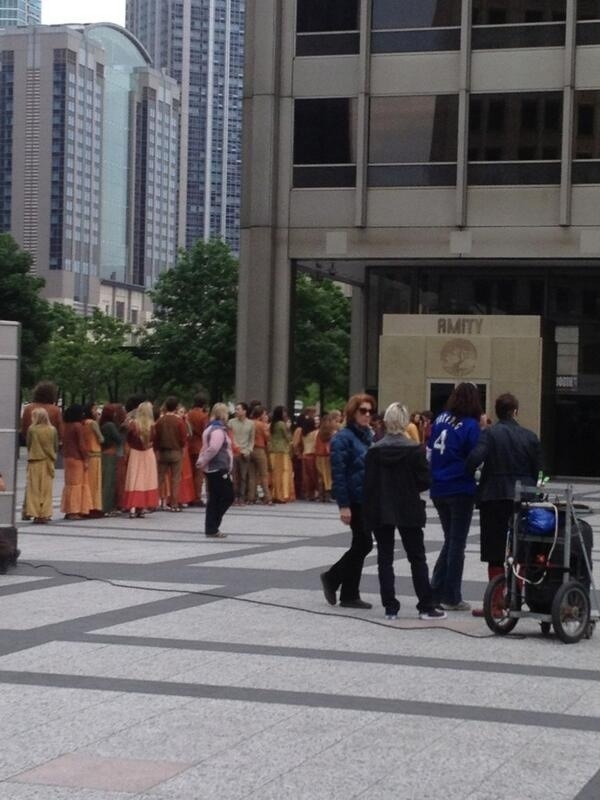 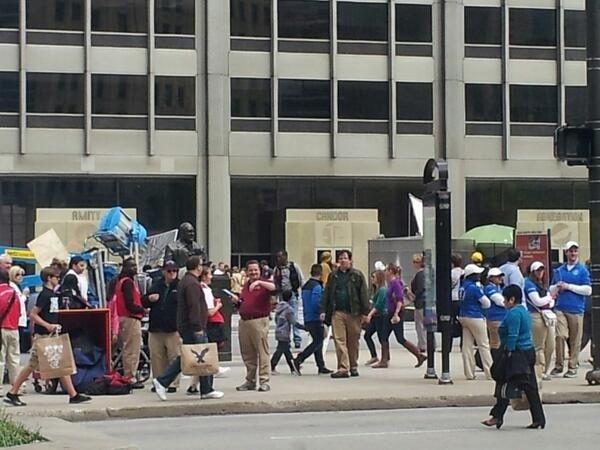 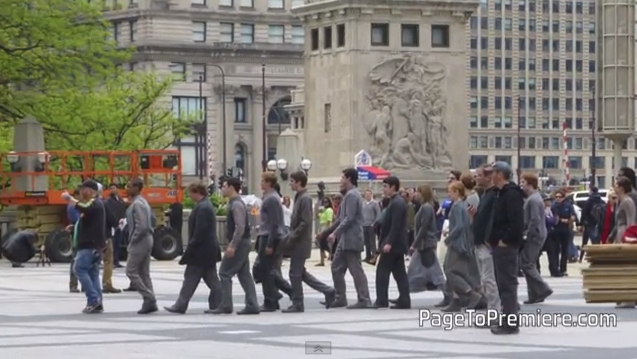 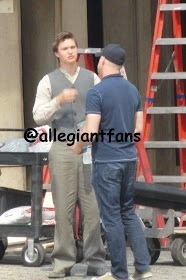 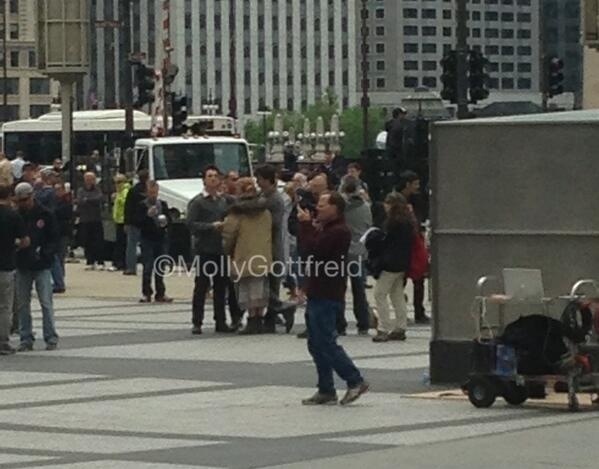 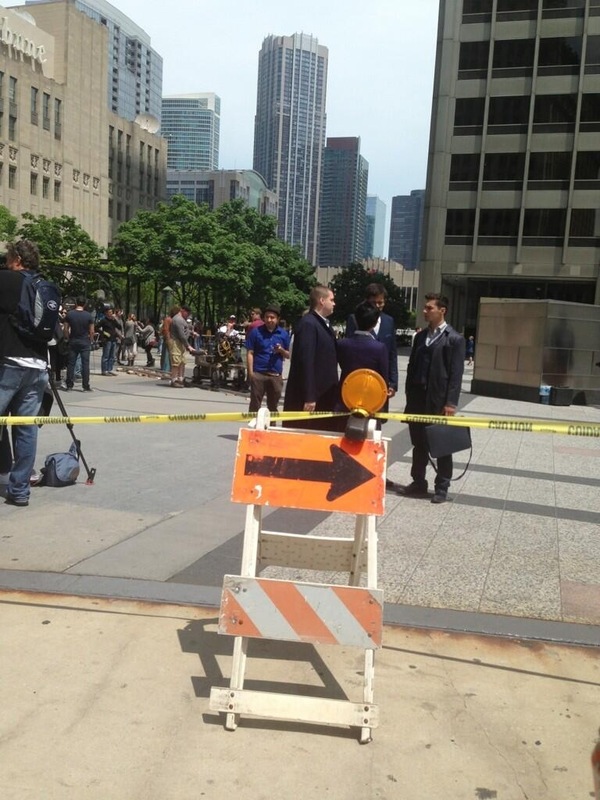 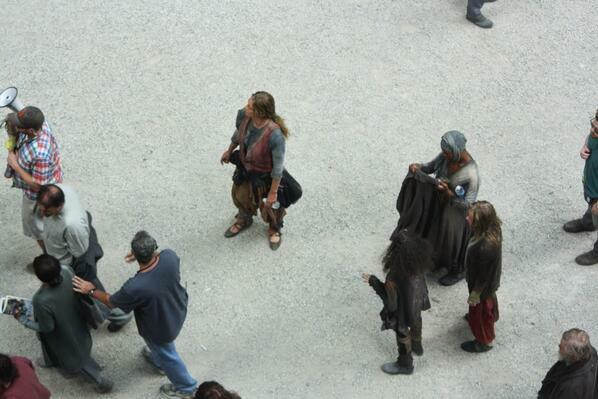 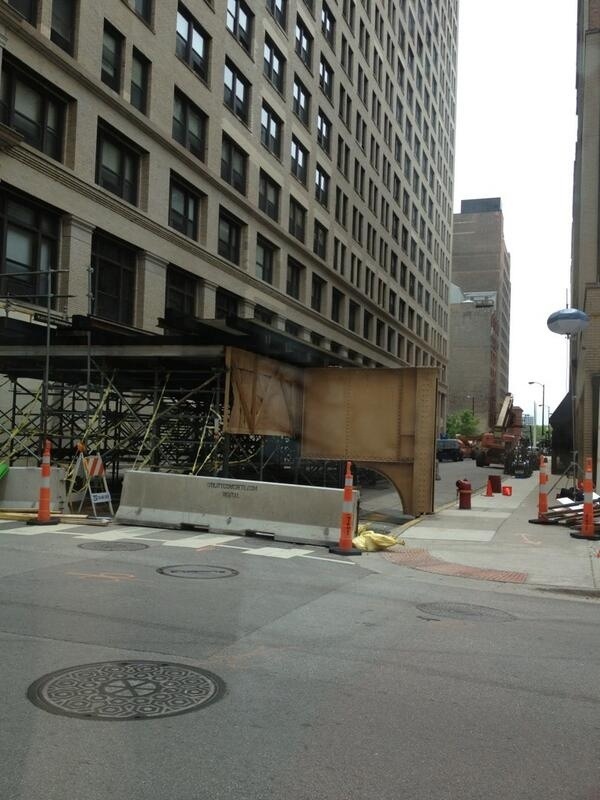 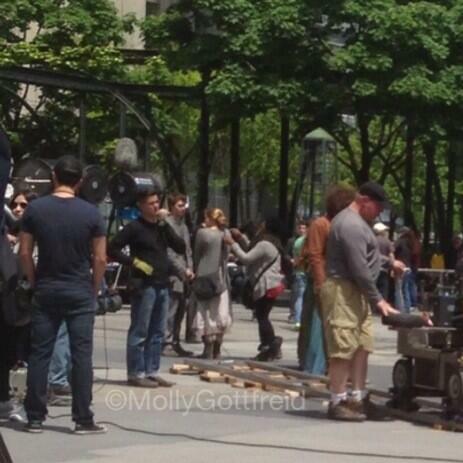 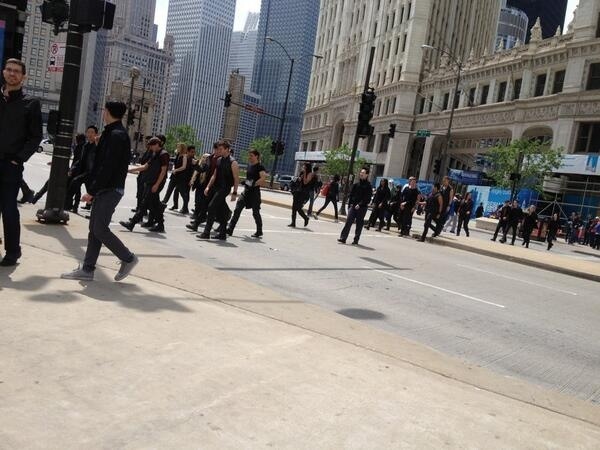 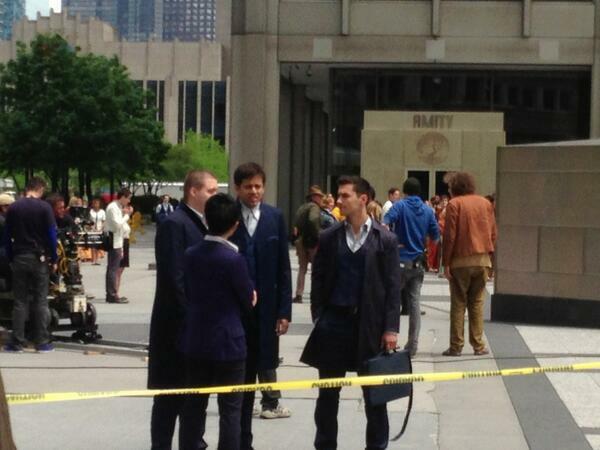 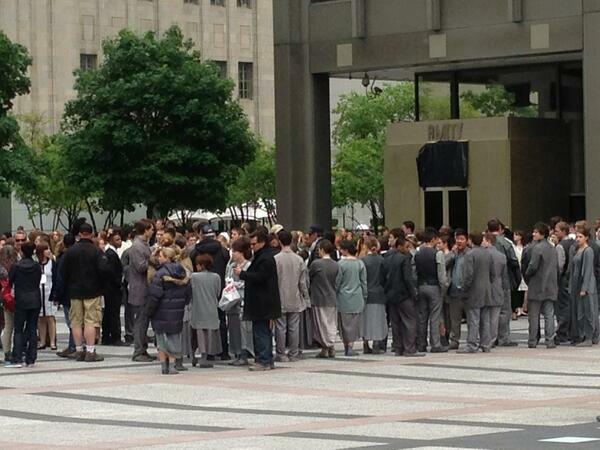 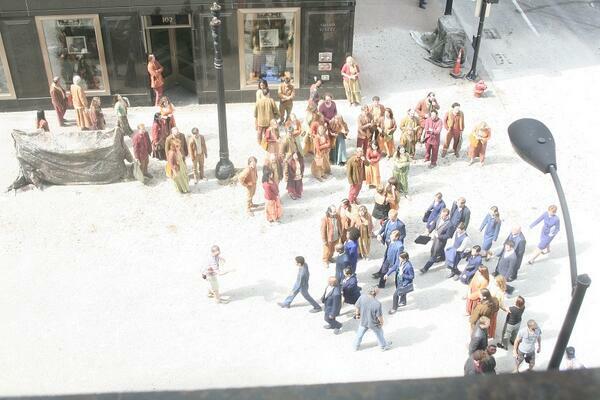 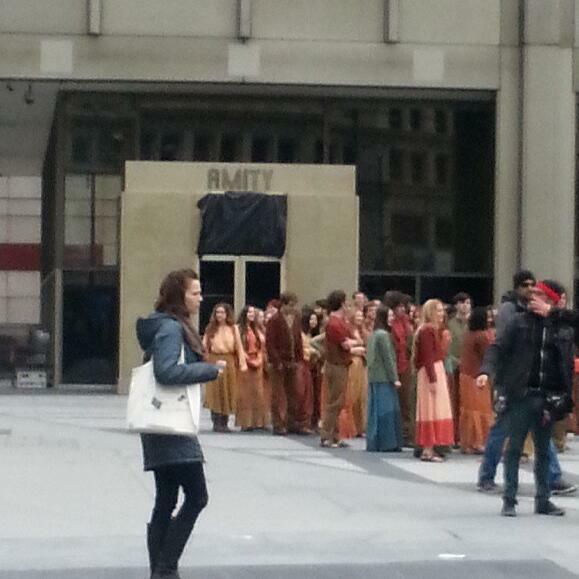 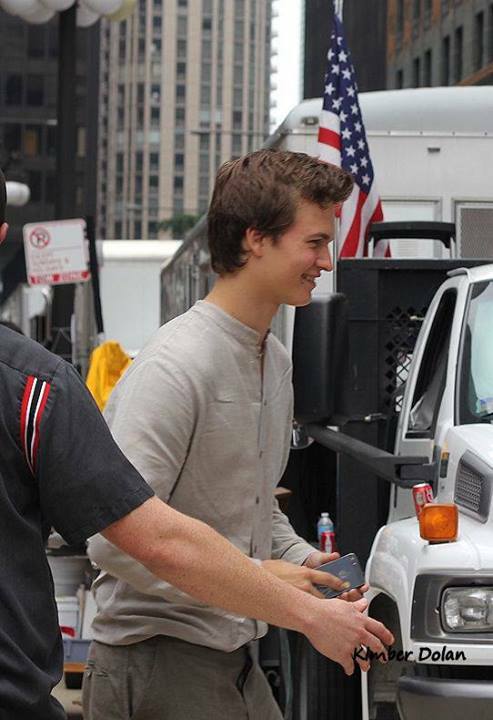 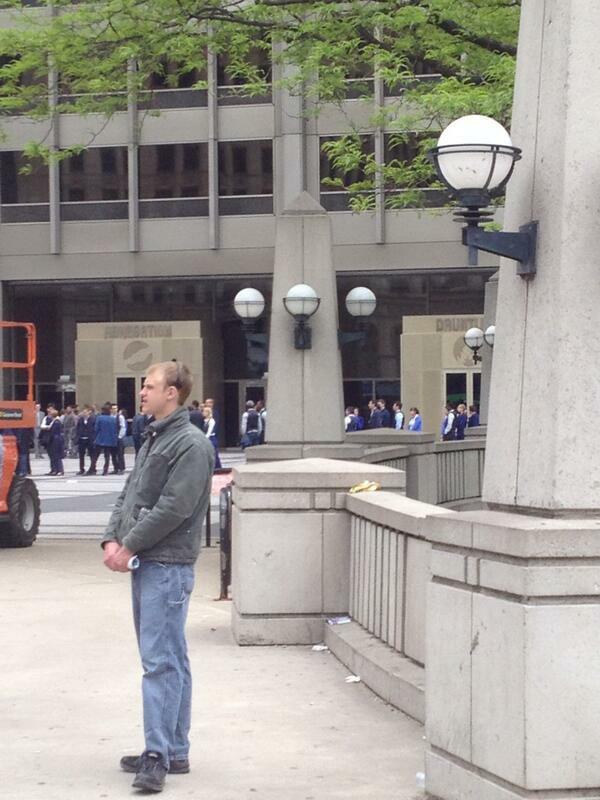 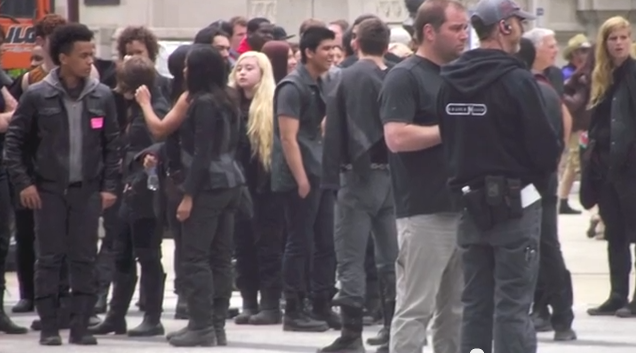 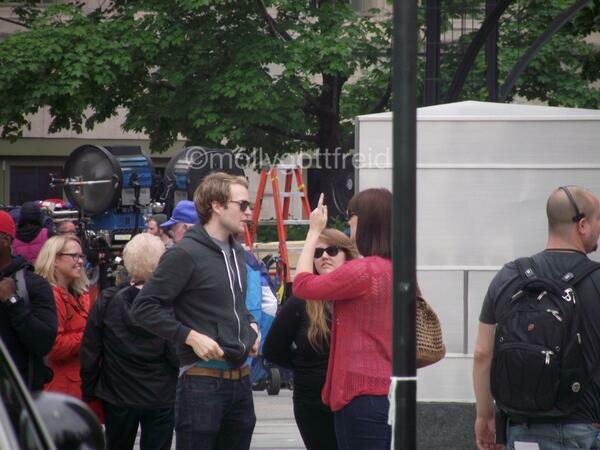 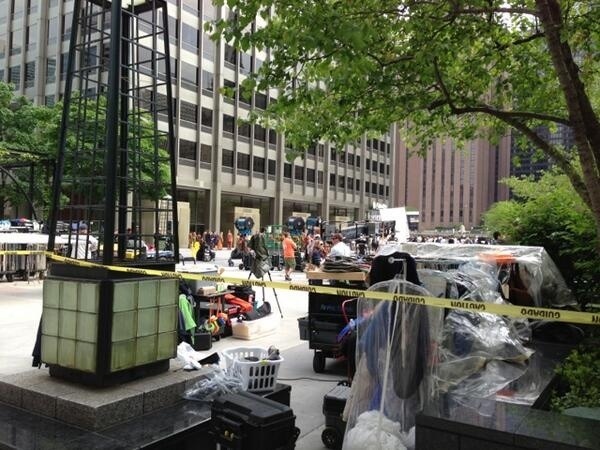 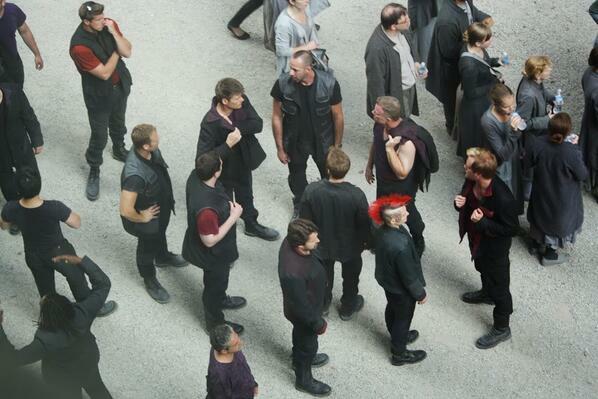 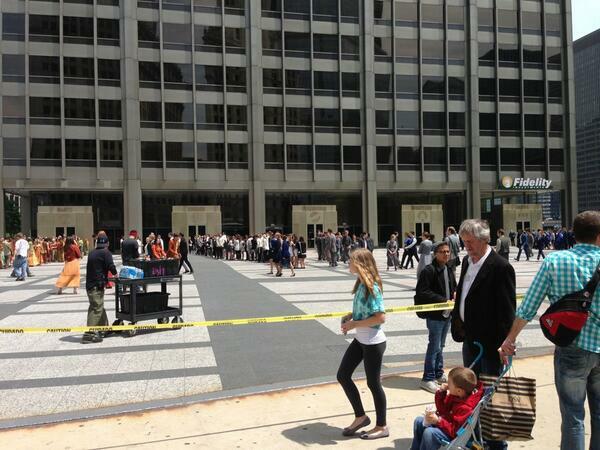 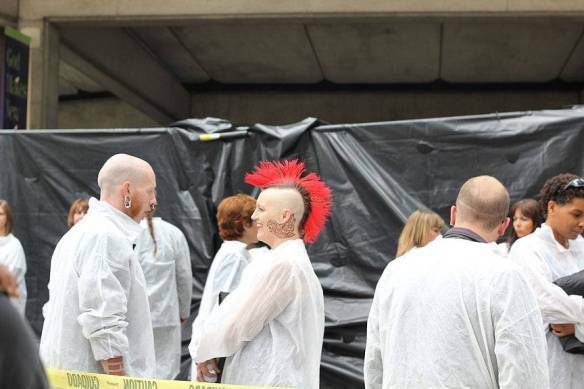 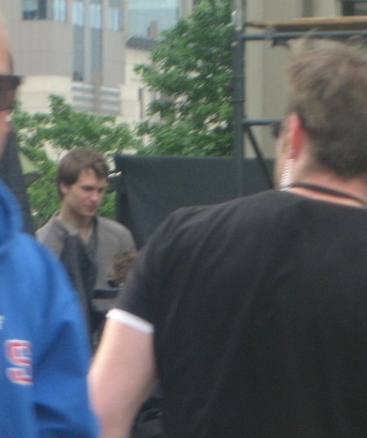 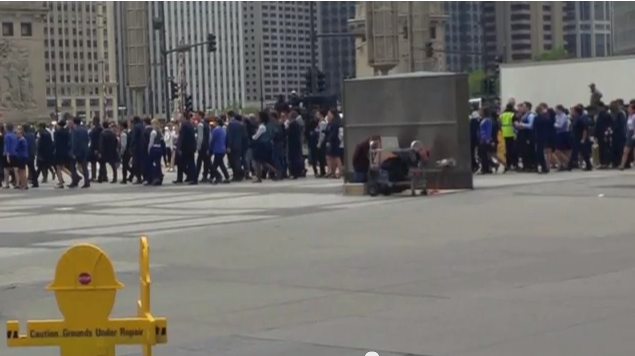 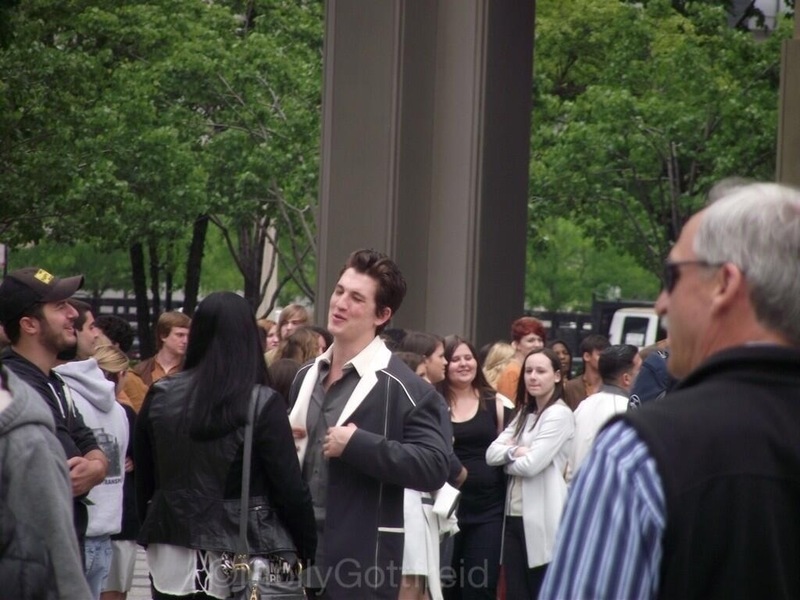 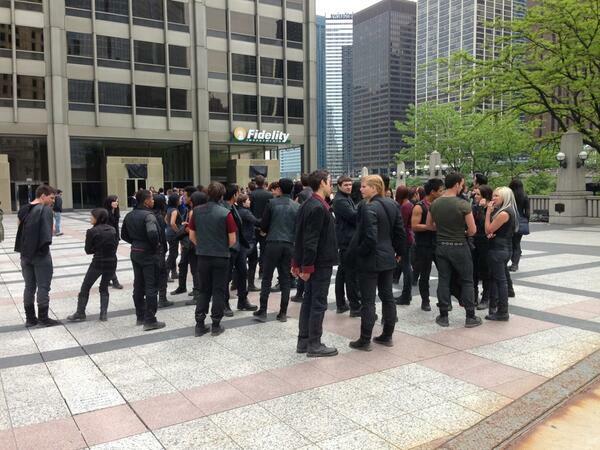 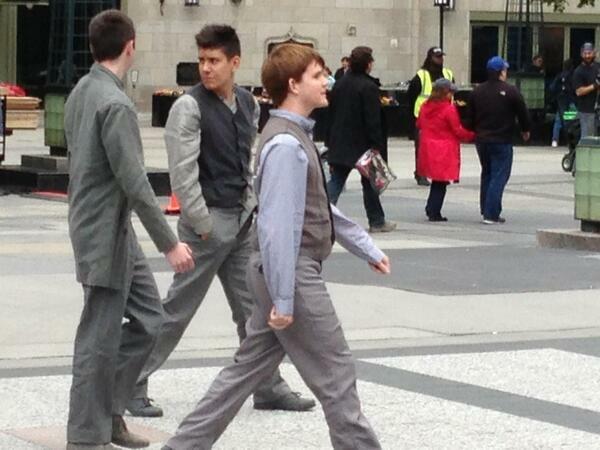 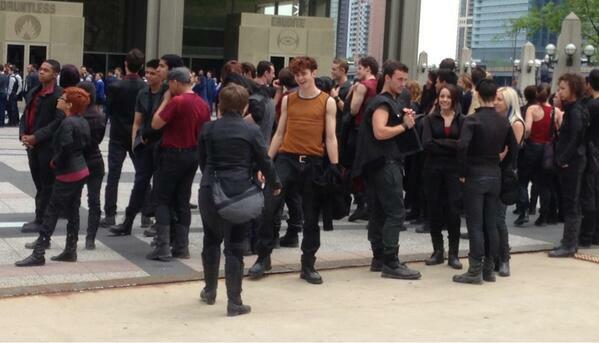 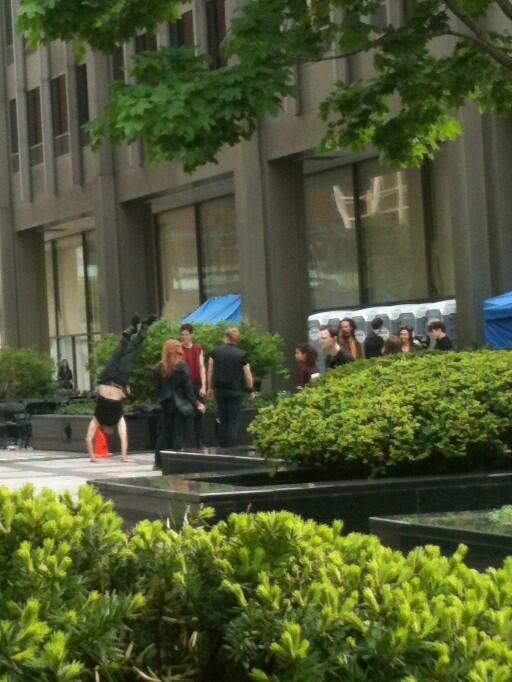 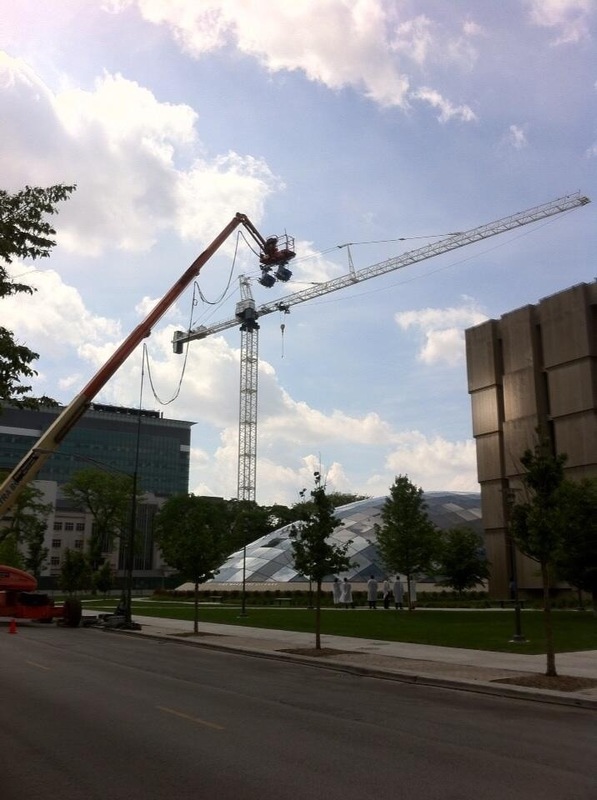 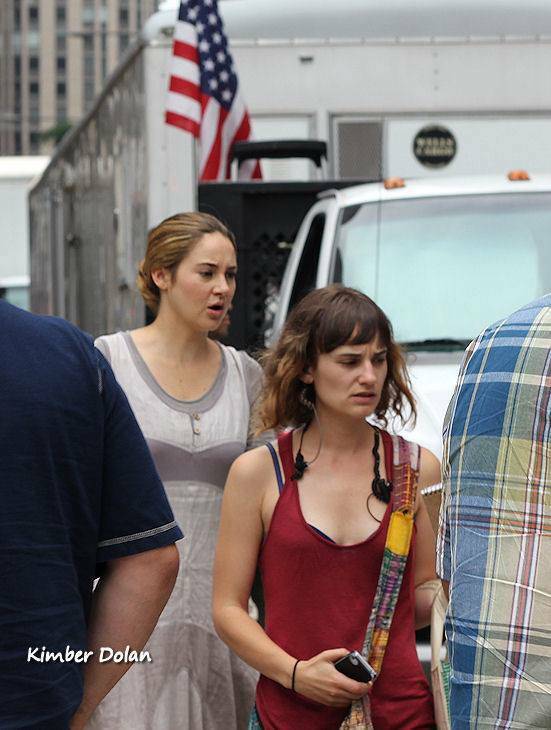 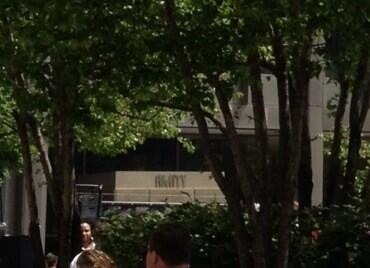 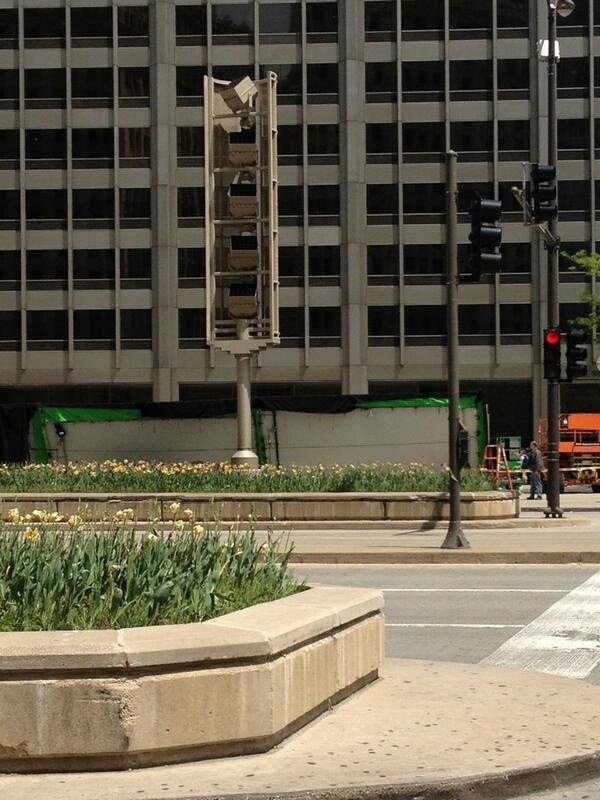 Filming for Divergent is taking place at the University of Chicago. 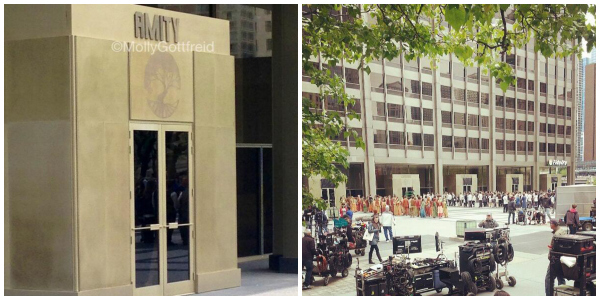 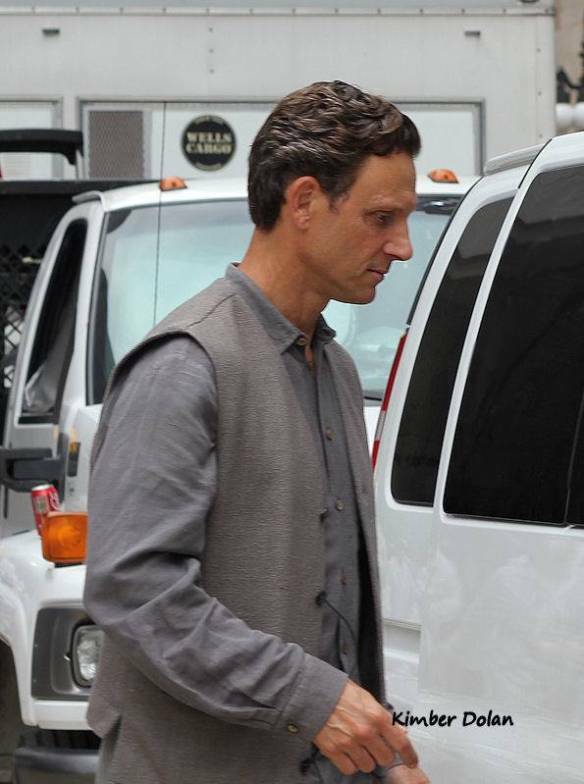 Thanks to @matthewpcollins we got a look at where they are filming. 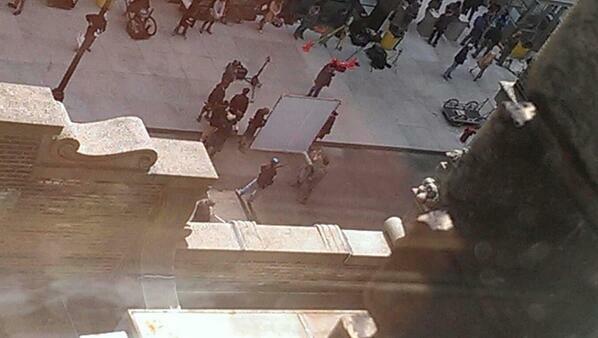 They are filming at the University of Chicago’s library. 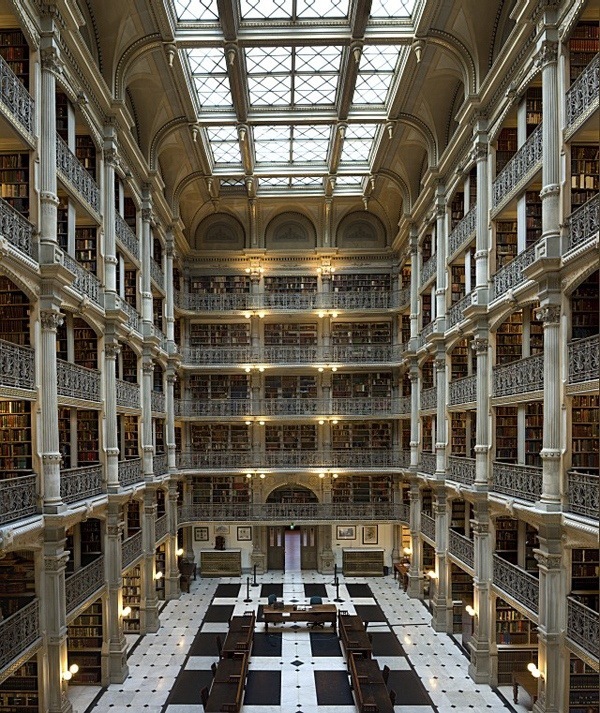 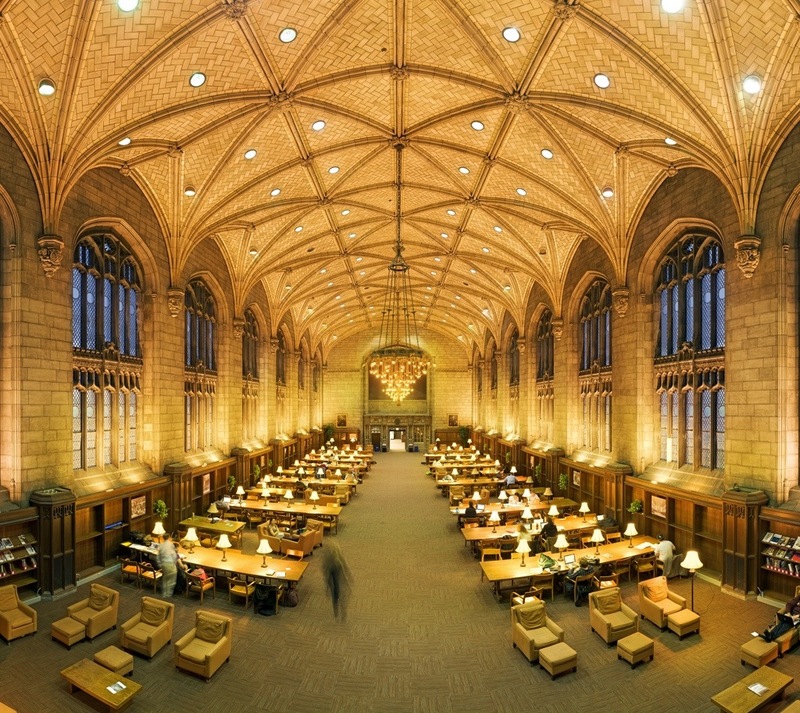 The library is very very beautiful. 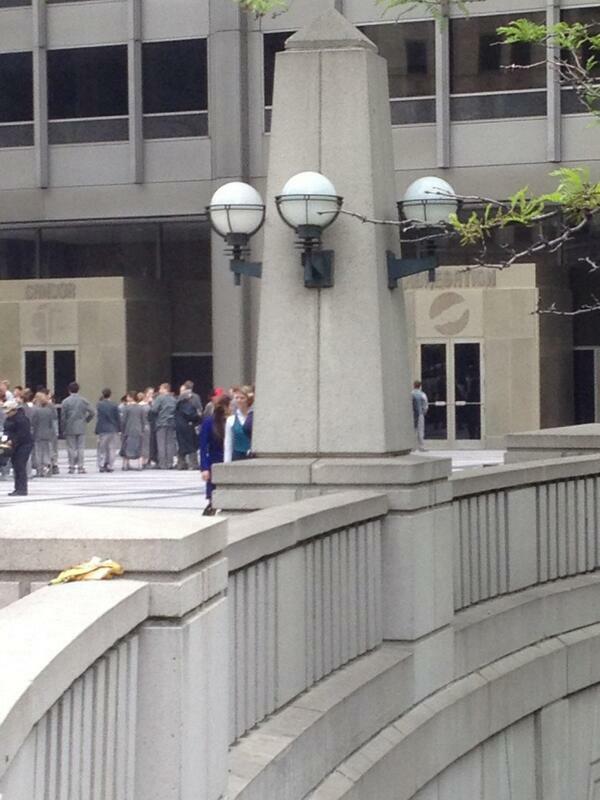 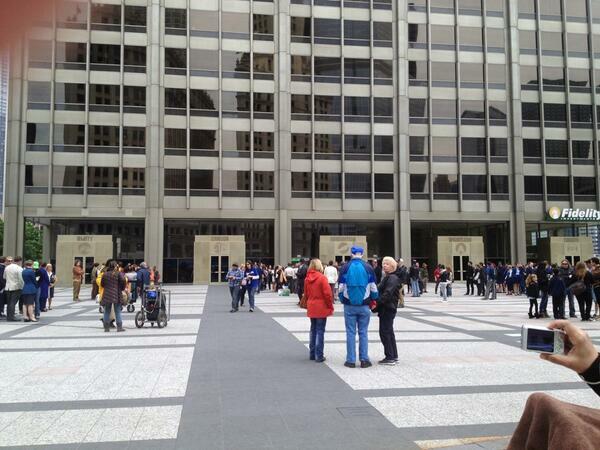 I am thinking that this is Erudite’s Headquarters. 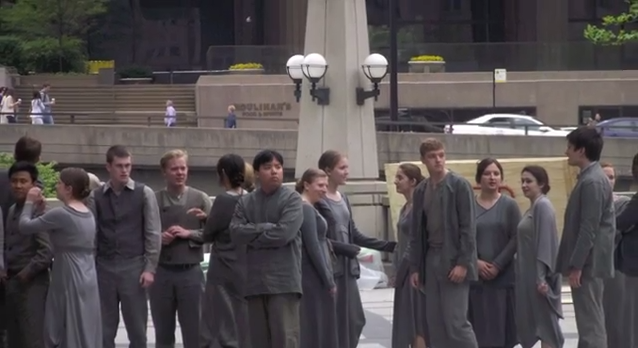 There are a bunch if books around and the Erudite are known for being smart. 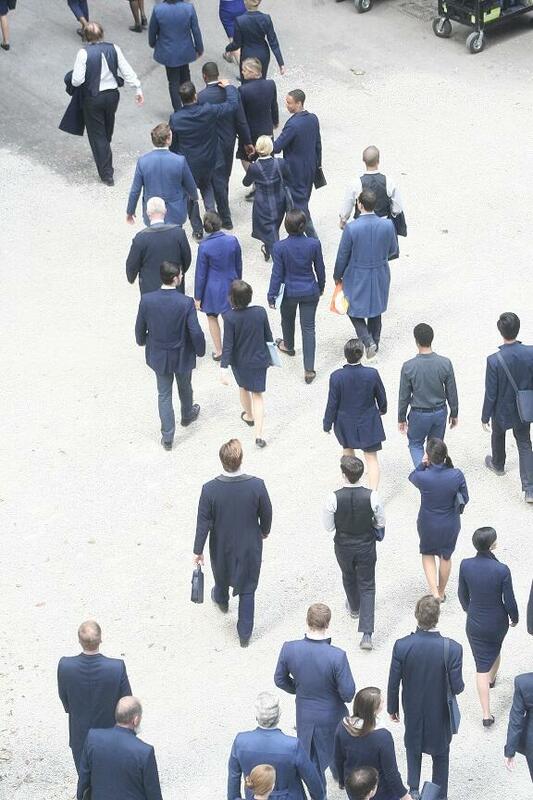 Kate Winslet is probably around acting all Jeanine like. 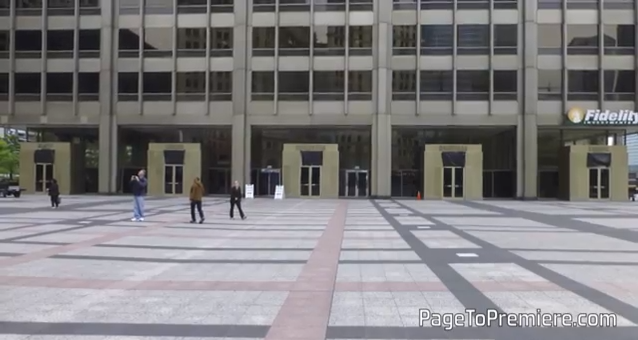 Something I am sure we’d all love to see right now. 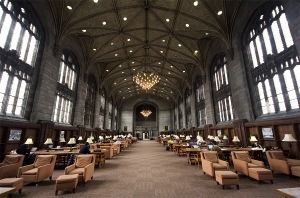 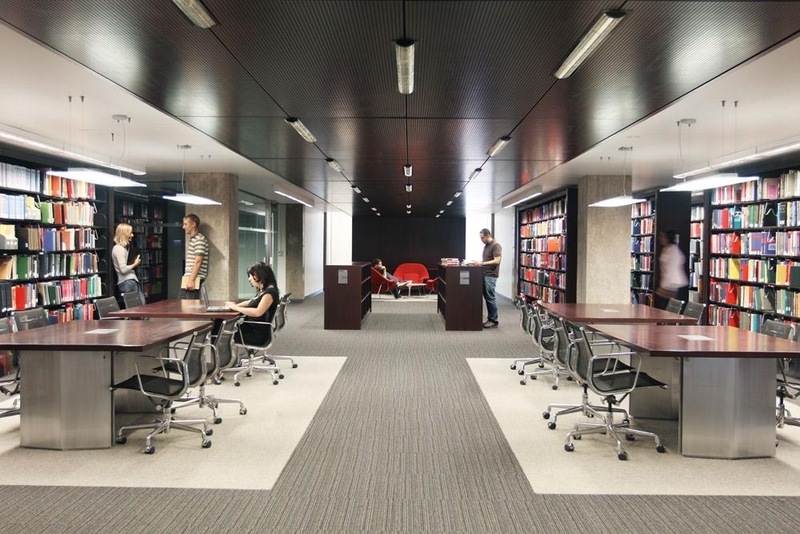 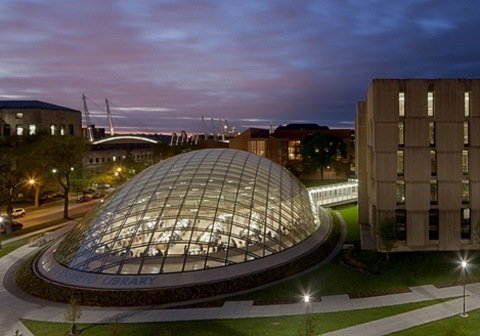 Check out a few photos of the University of Chicago’s library below. 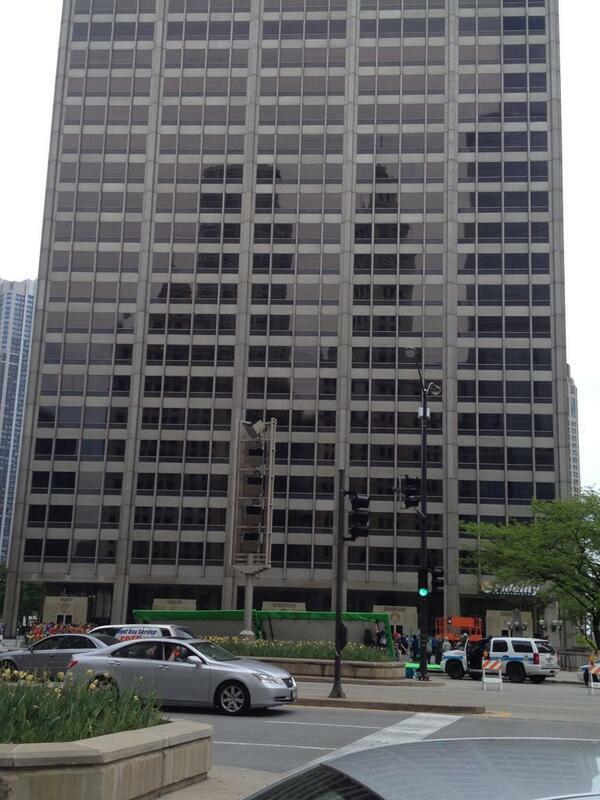 I see why they chose it. 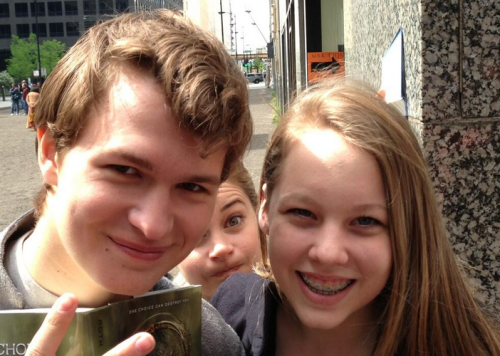 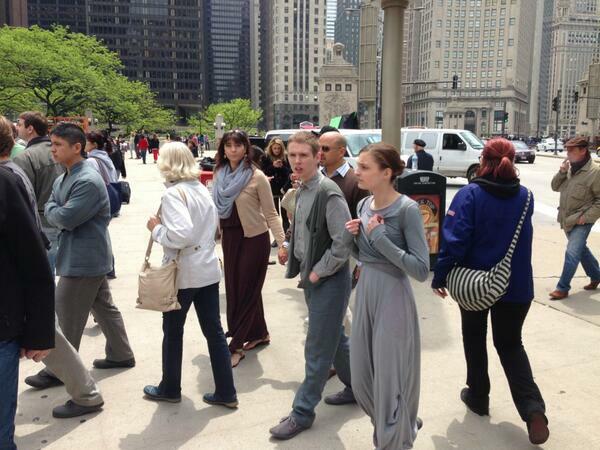 Divergent hits theaters on March 21, 2014! 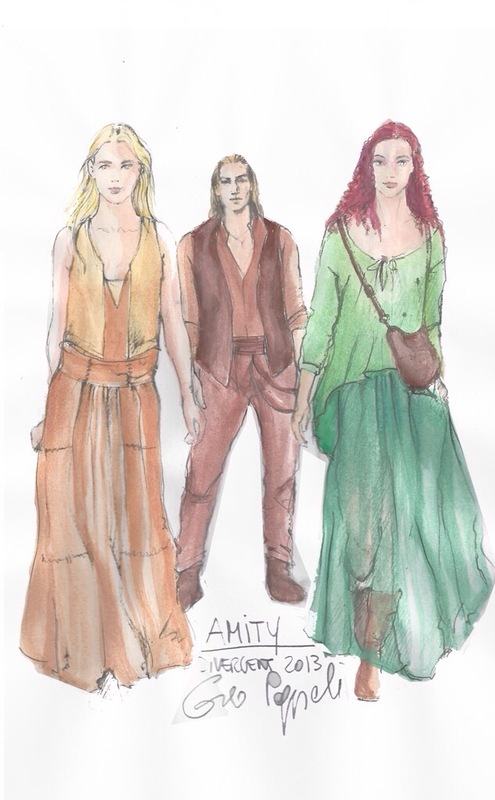 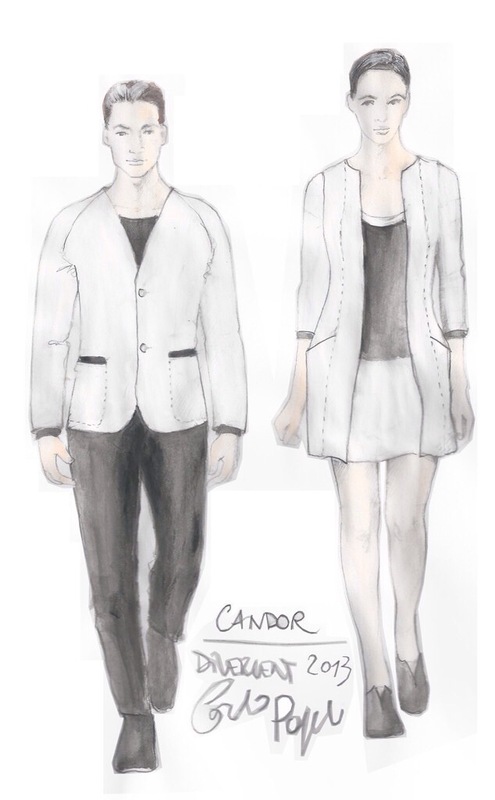 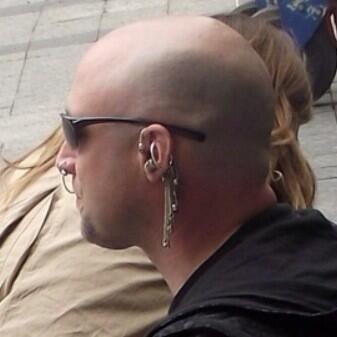 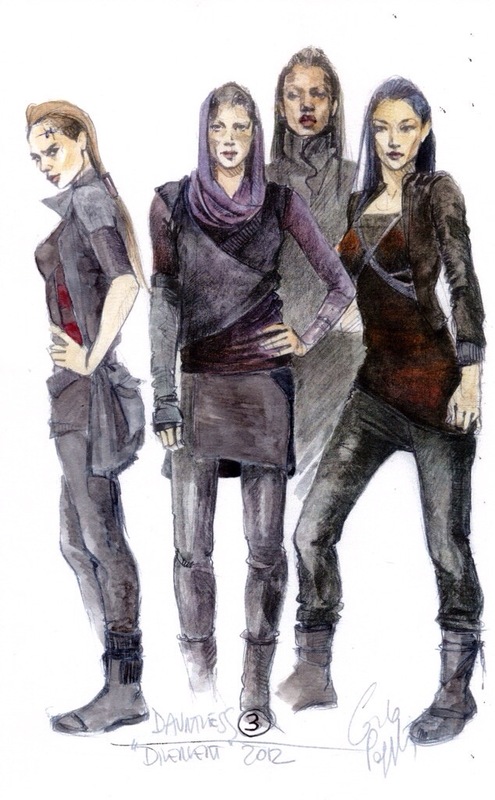 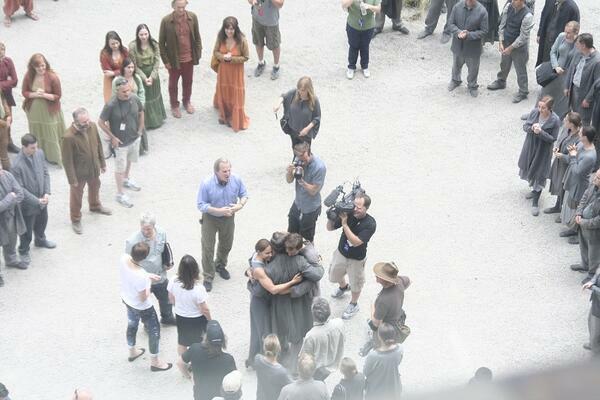 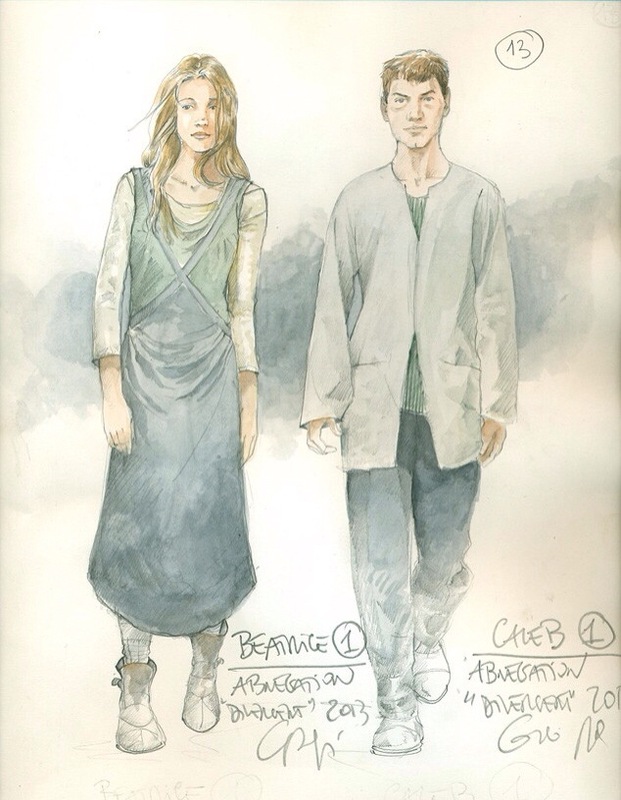 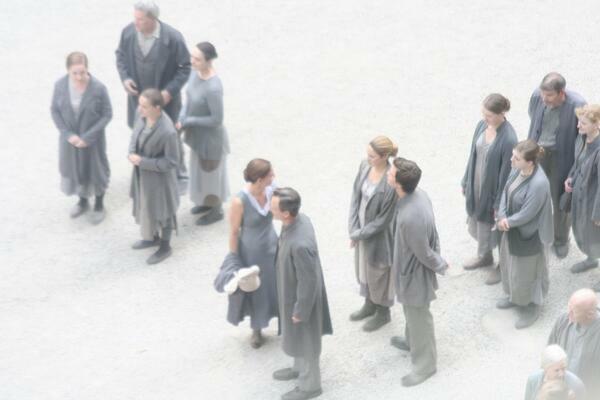 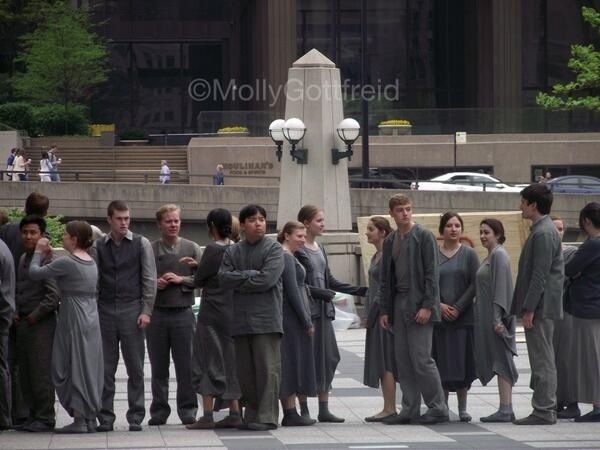 Initiates what are your thoughts? 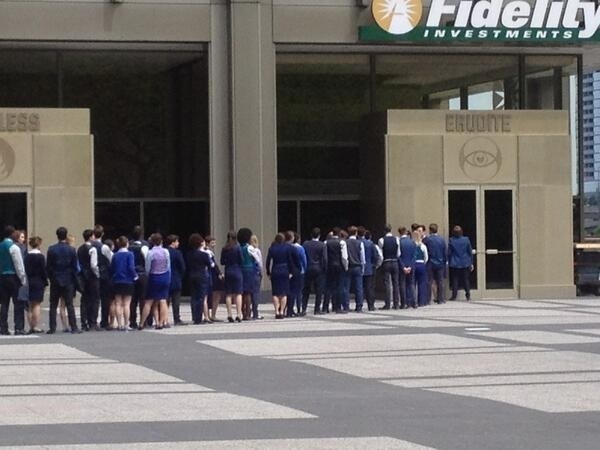 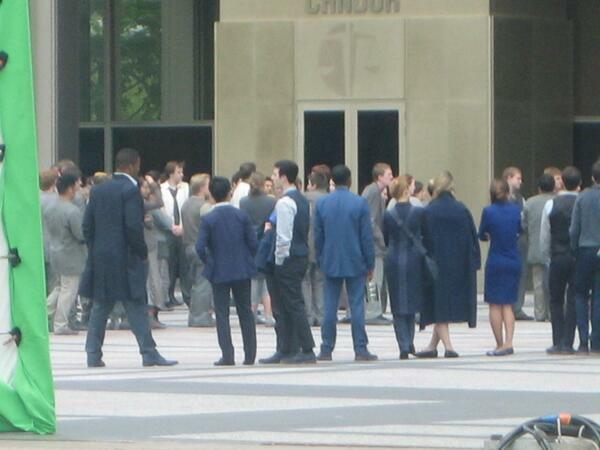 Do you also think this is Erudite headquarters? 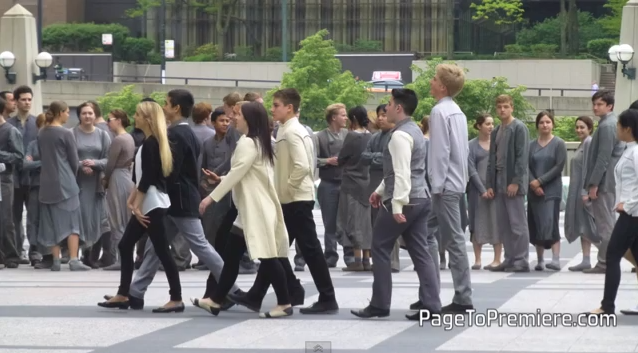 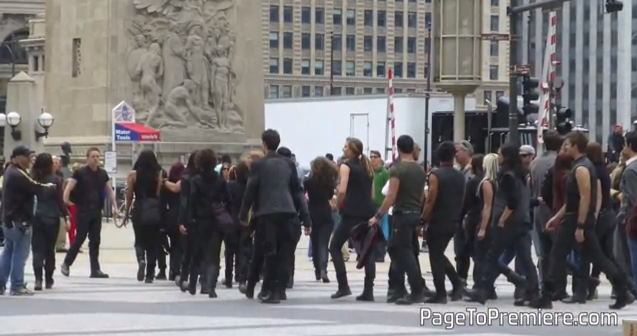 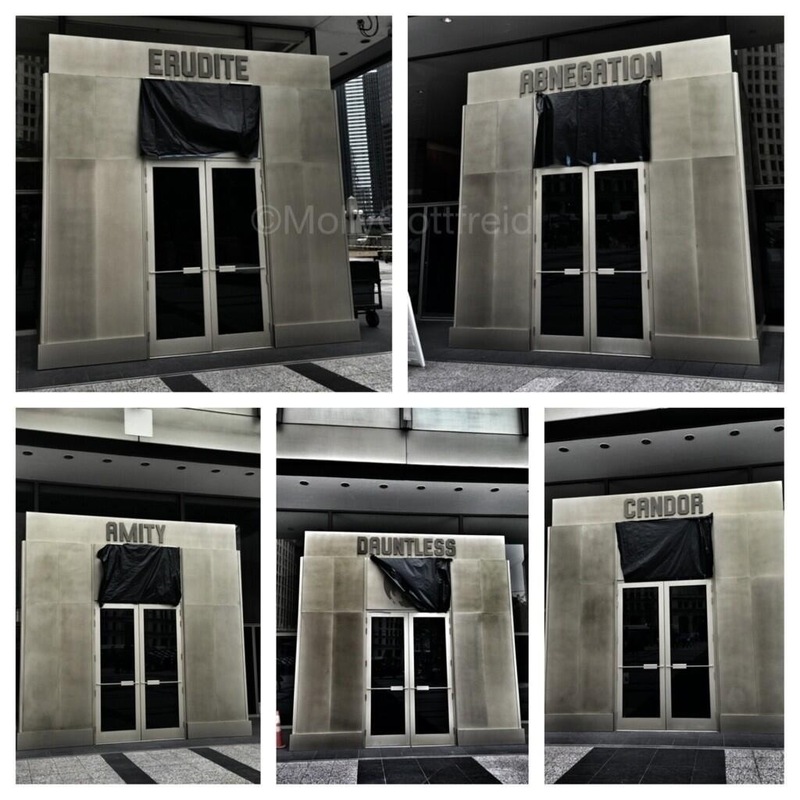 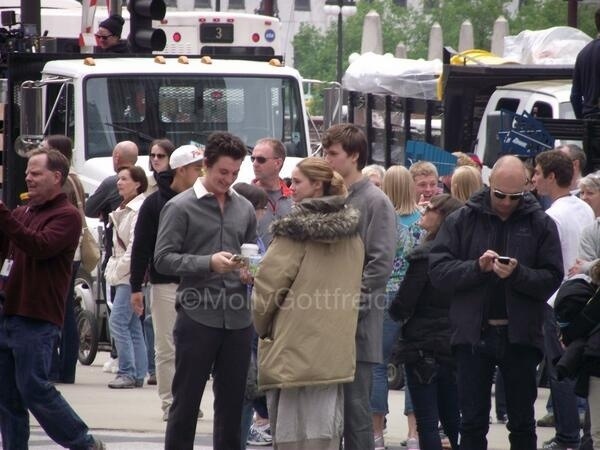 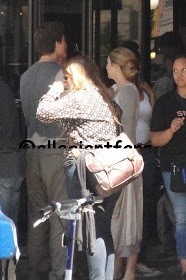 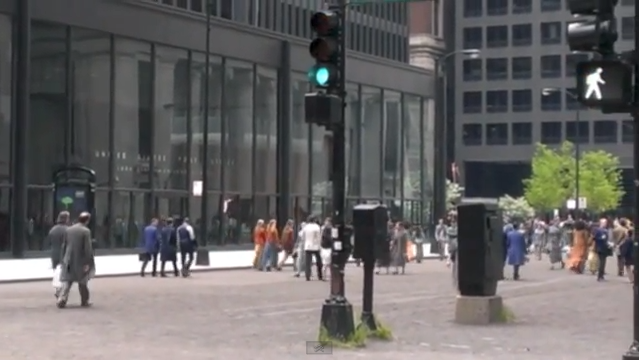 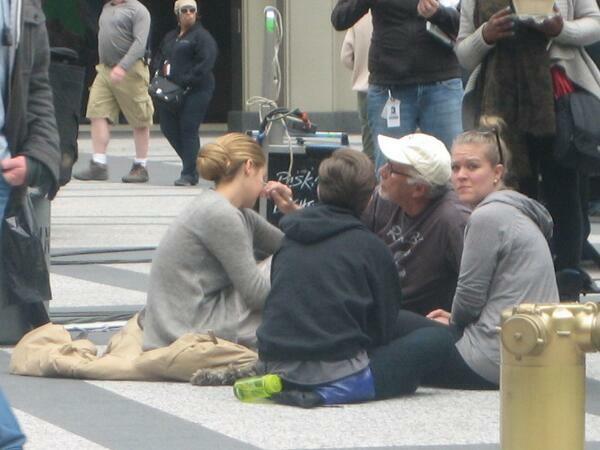 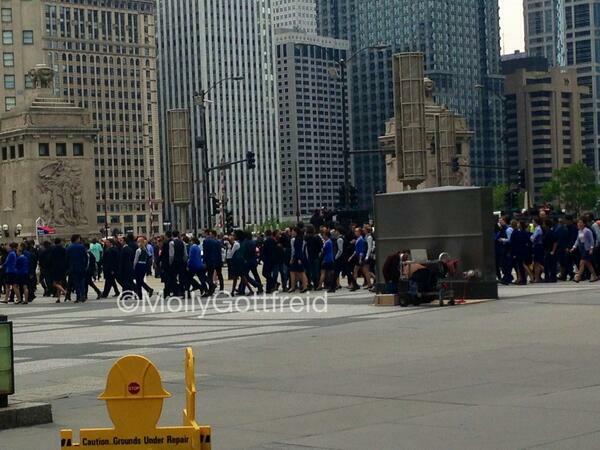 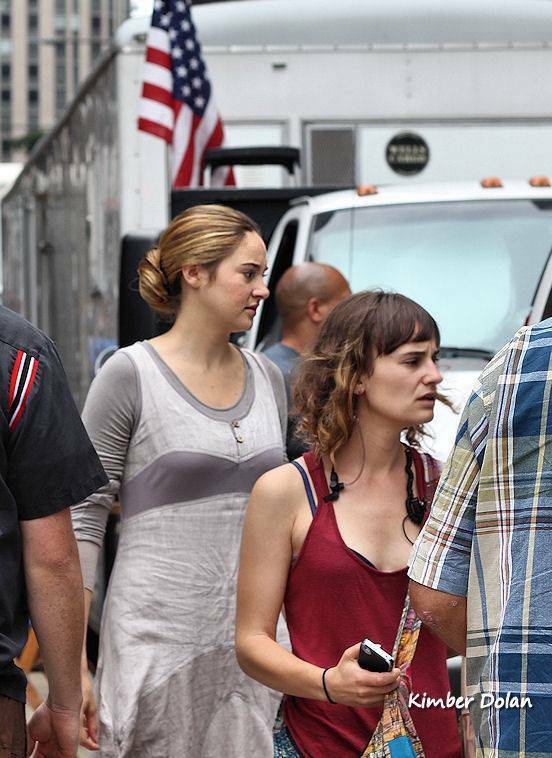 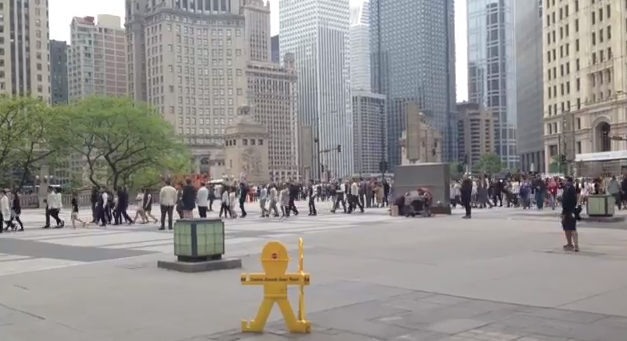 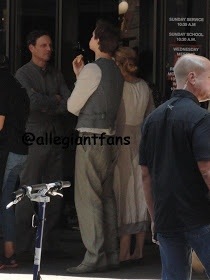 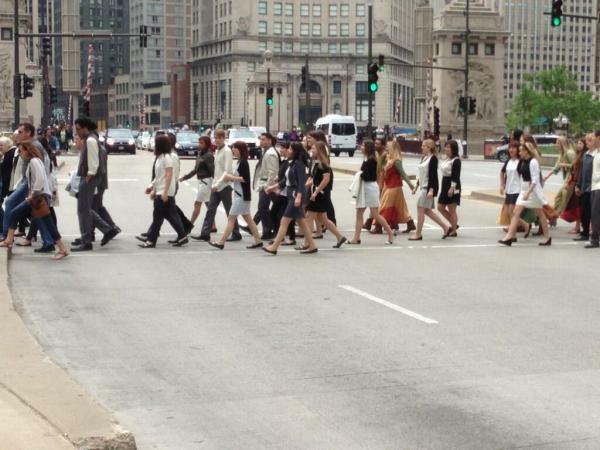 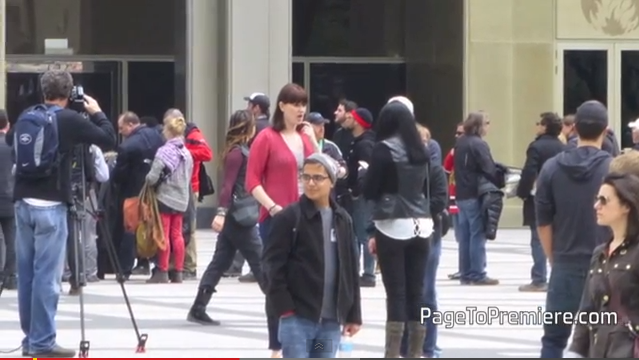 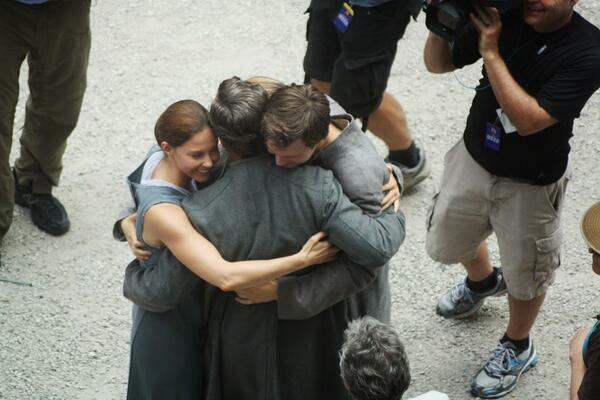 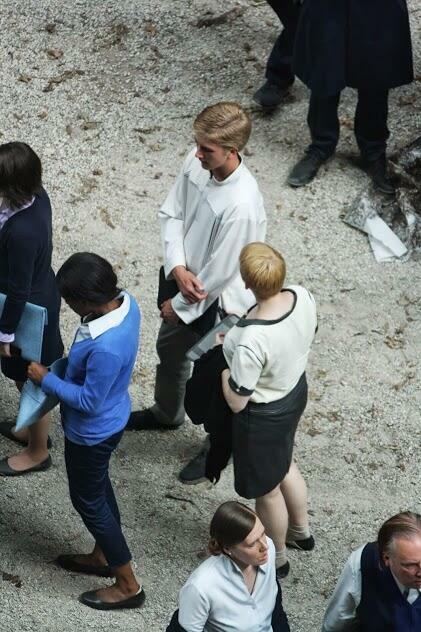 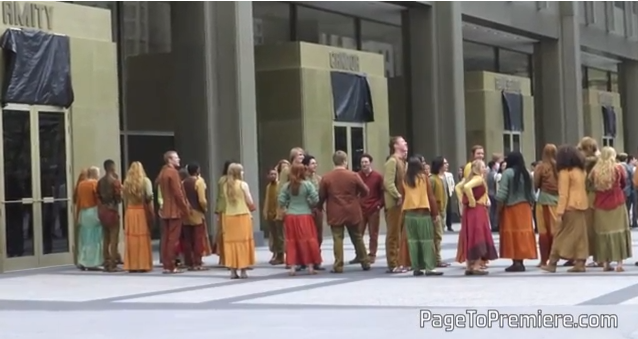 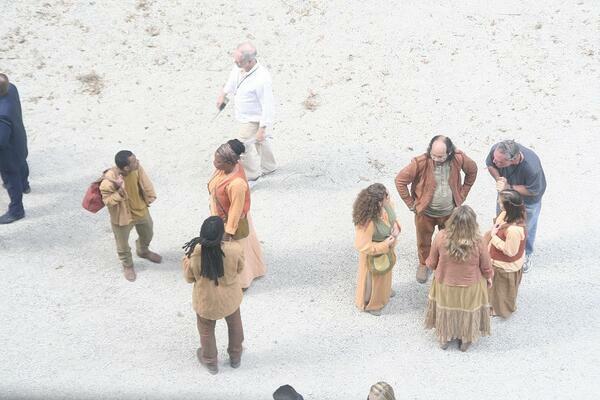 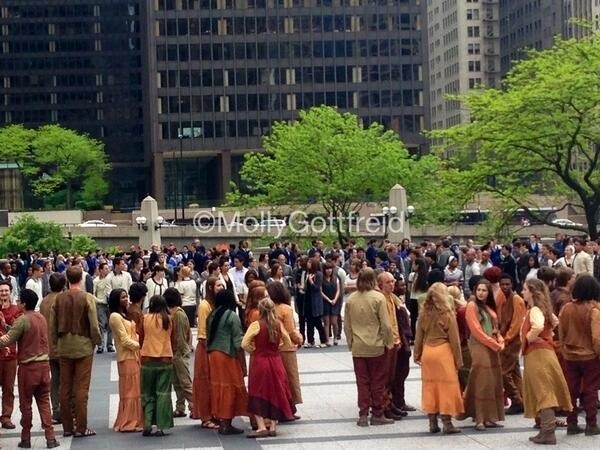 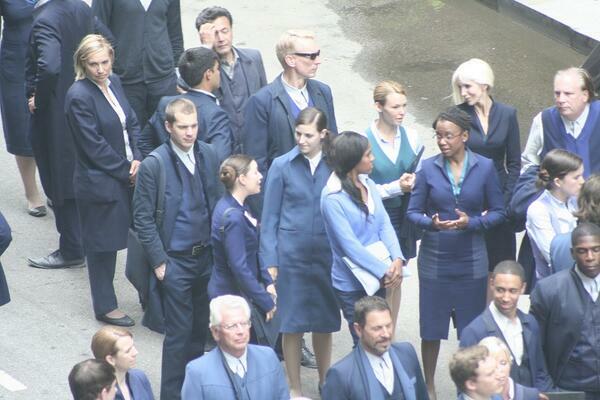 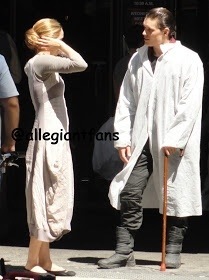 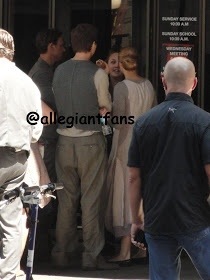 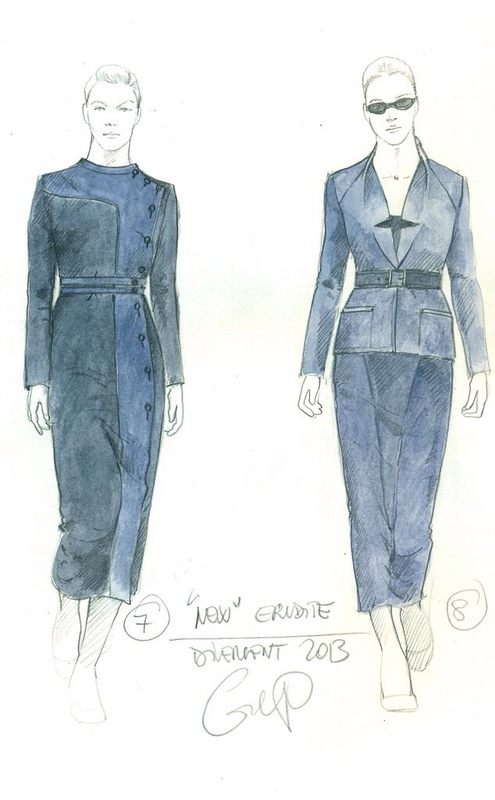 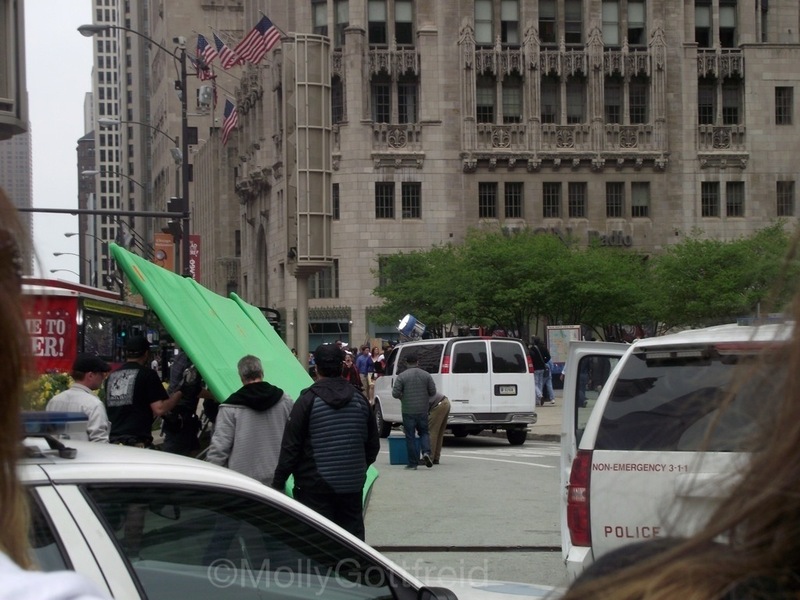 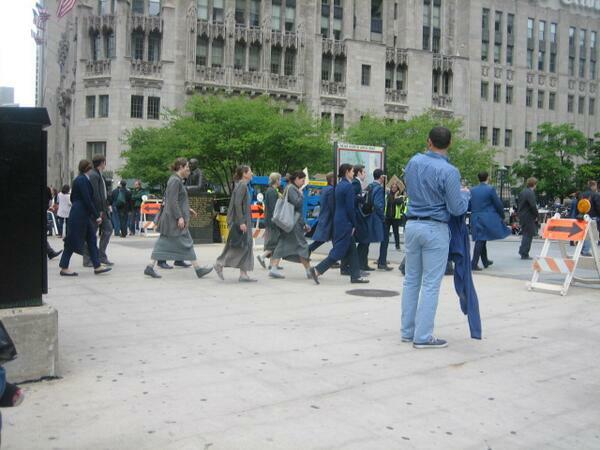 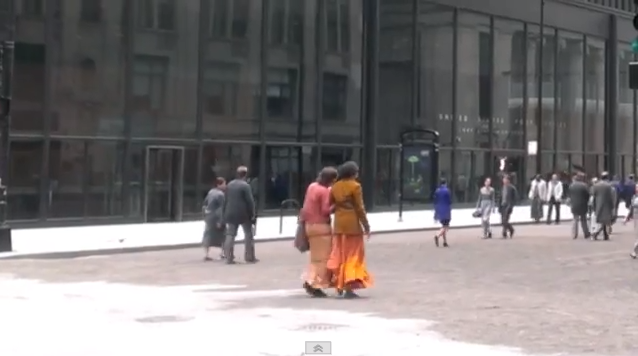 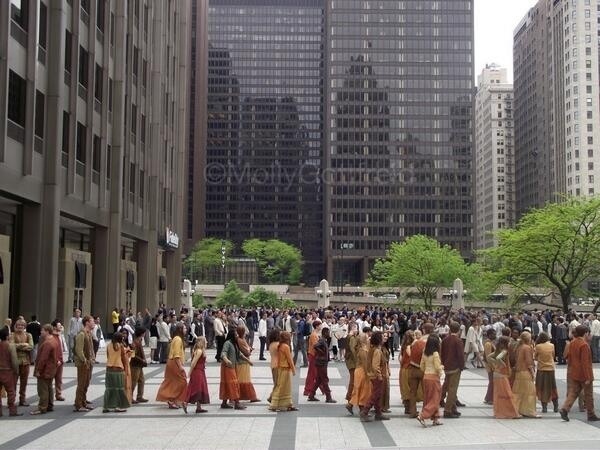 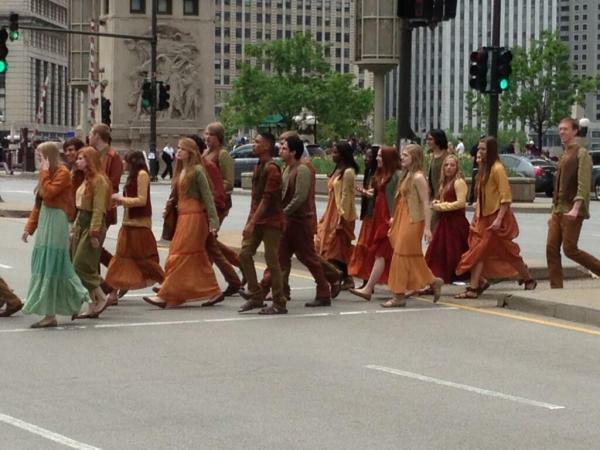 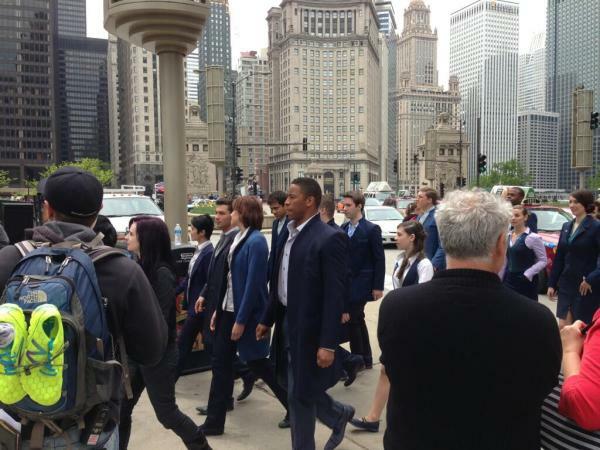 Categories: Divergent, Divergent Movie, Erudite, Factions, Jeanine, Kate Winslet, on Set, Set Photos | Tags: Chicago, Divergent, divergent movie, erudite, University of Chicago | Permalink.